It is less than 7 weeks until Christmas. You can count the seconds down here. 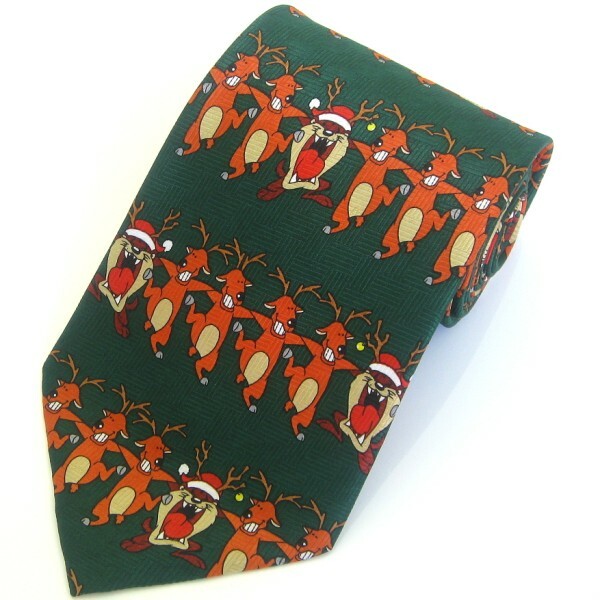 At TiesPlanet.com you can choose from a huge range of Christmas-themed items, such as these Christmas ties.